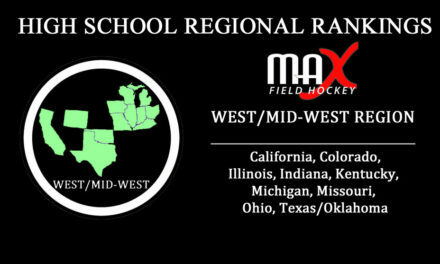 We kick off the 2017 High School Field Hockey season with the Preseason/Week #1 Regional Rankings. 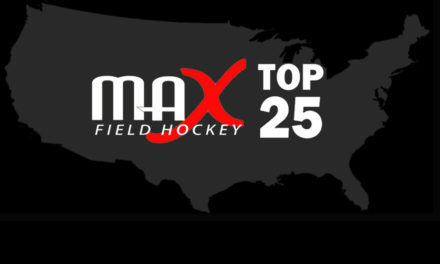 MAX Field Hockey will once again release Top 20 Regional Rankings weekly on Wednesdays for the 2017 season from here on out. The Preseason and Week #1 Rankings have been rolled into one due to a new baby at home, so sorry for the delay! 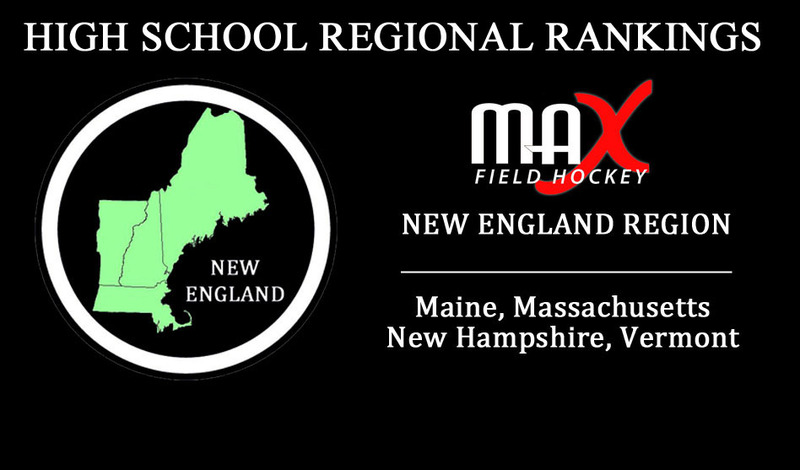 The #1 preseason spot in the New England Region this Fall is for the first time NOT Watertown High School. The 2016 North Division I Champions and Division I semifinalists Acton-Boxborough (Acton, MA) come into the season at the top spot. The Colonials are favored in the Boston Globe as the Preseason #1 and always seem to keep themselves in the state championship conversation. They claimed back to back titles in 2014 and 2015 and reached the semifinals last year. 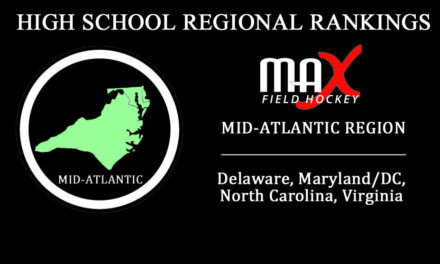 They have a bit of the been there, done that experience on their side and have one of the top coaches in the region, Mae Shoemaker, to guide them through the season and get them where they need to be come tournament time.